Utopias for the Cultural Landscape of Tomorrow.  - ams-conferences Webseite! Utopias for the Cultural Landscape of Tomorrow. Cultural innovation and an international perspective on culture and arts management. What is the power of our generation of cultural managers? What is the influence of cultural management on the future of Europe? WHAT IS YOUR UTOPIA FOR THE EUROPEAN CULTURAL LANDSCAPE?